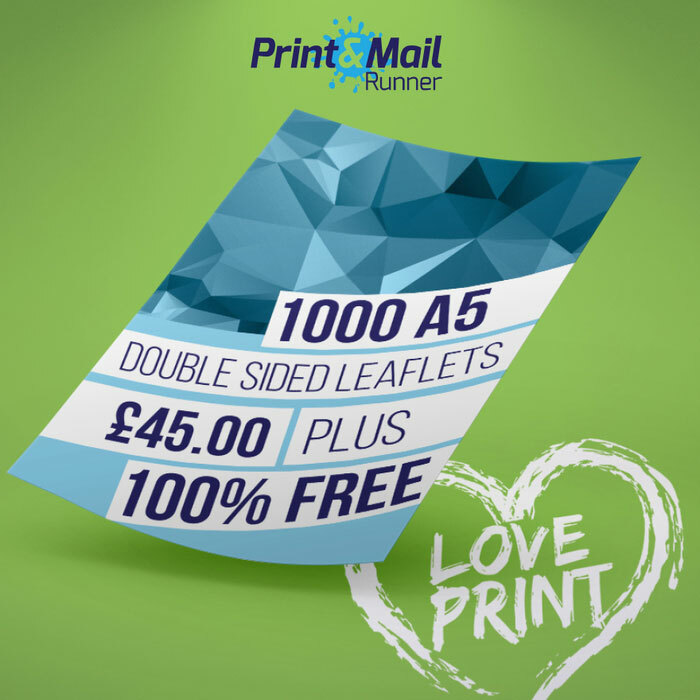 Hello and thank you for your interest in Print and Mail Runner. 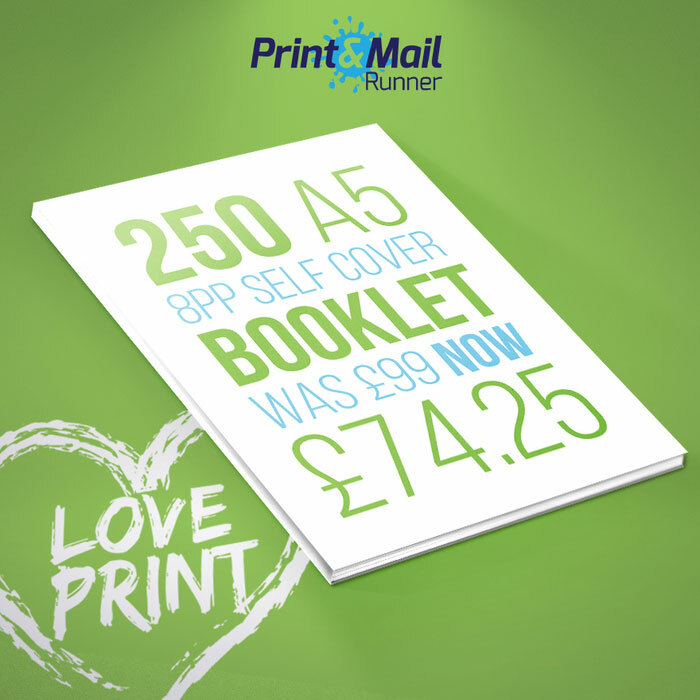 On this page you can see all of our current special offers…. 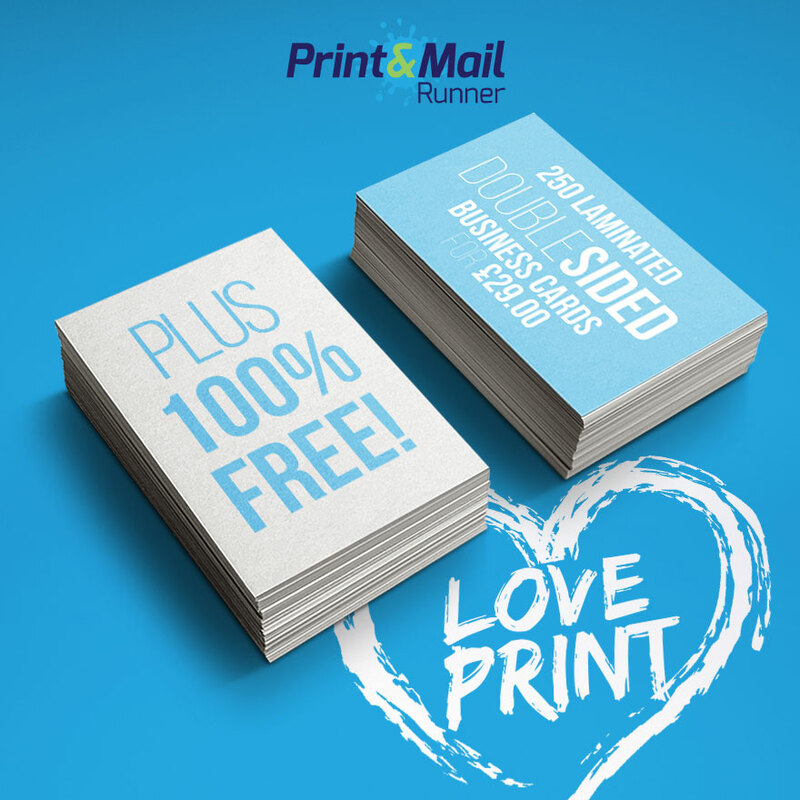 At Print & Mail Runner we make you a promise – You can depend on our products and you can depend on us, this is because everything is backed by our cast iron, satisfaction guarantee – you don’t pay for your stuff until you have received it and you are totally happy, so you are always in control – brilliant! 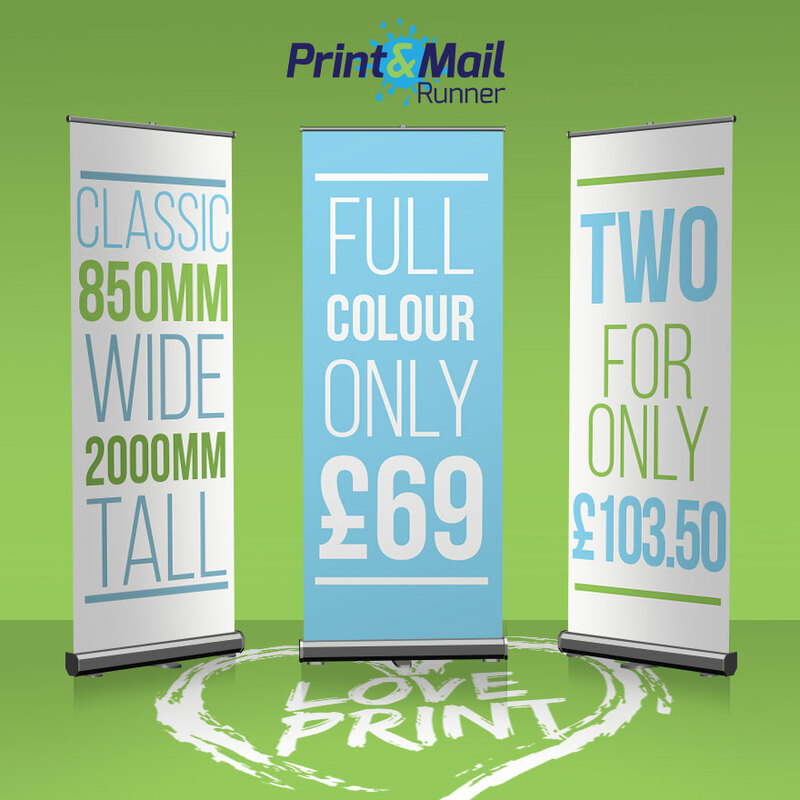 If you can’t see what you need or want a price for something else, then please just get in touch via e-mail, telephone (0191 5802031) or the website and we will sort a price out for you straight away. 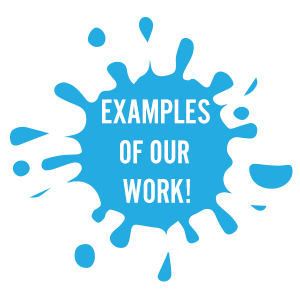 You can also click on one of the buttons below to see some testimonials from our current happy customers, examples of our work or get hold of one of our fab FREE sample packs. 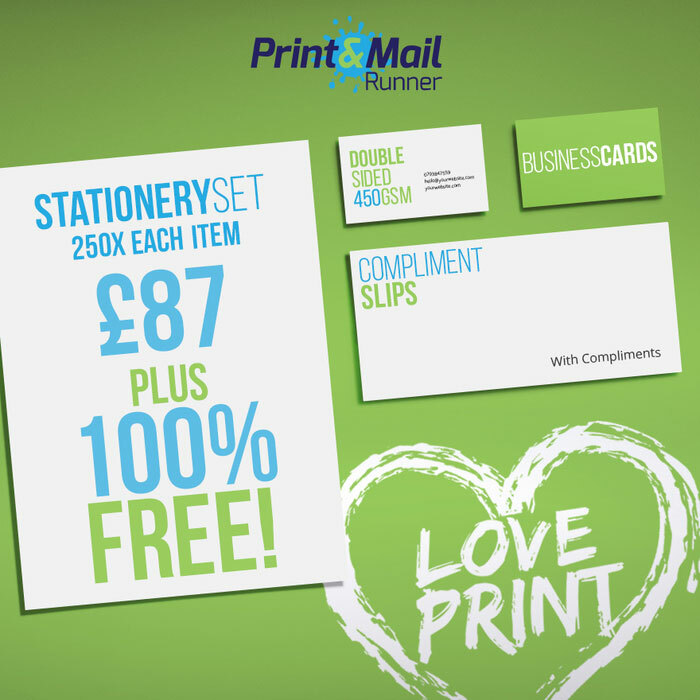 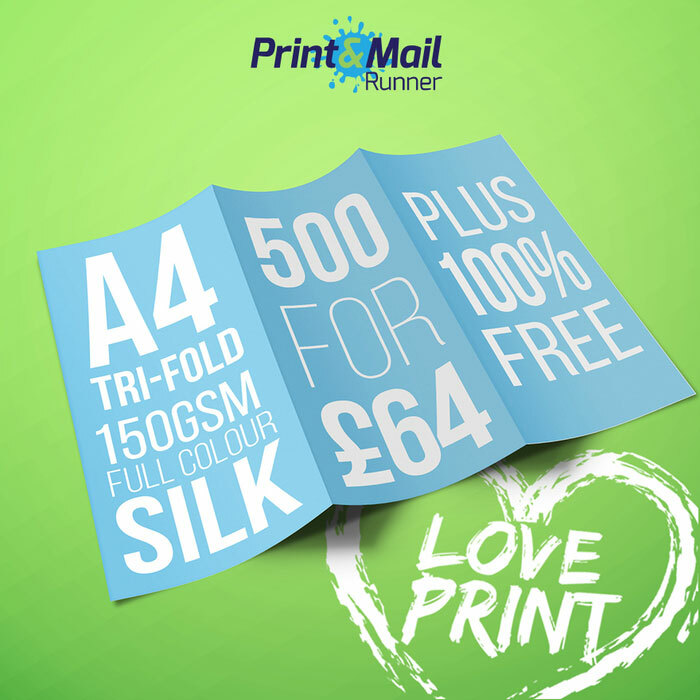 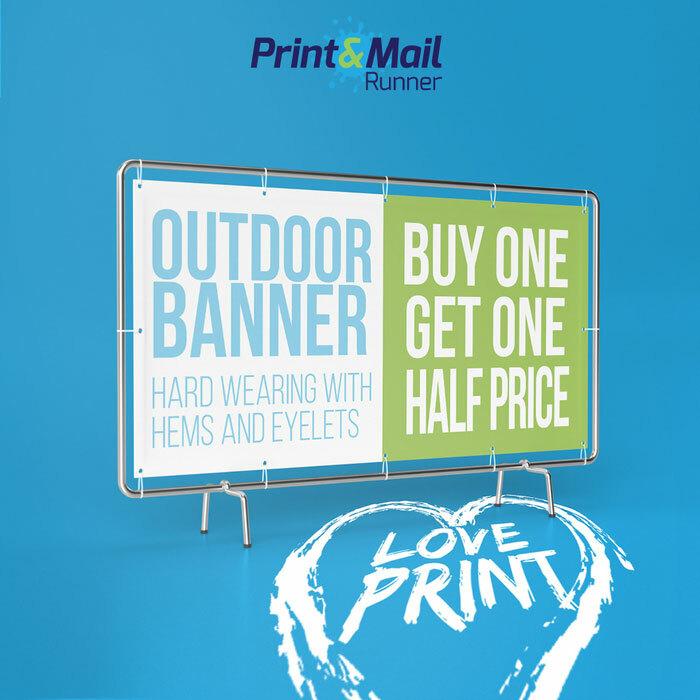 Print & Mail Runner – for the love of Print & Mail, a personal service – guaranteed!